AC Milan have added another name to a growing list of injuries, confirming defender Mateo Musacchio will be out for up to two months. 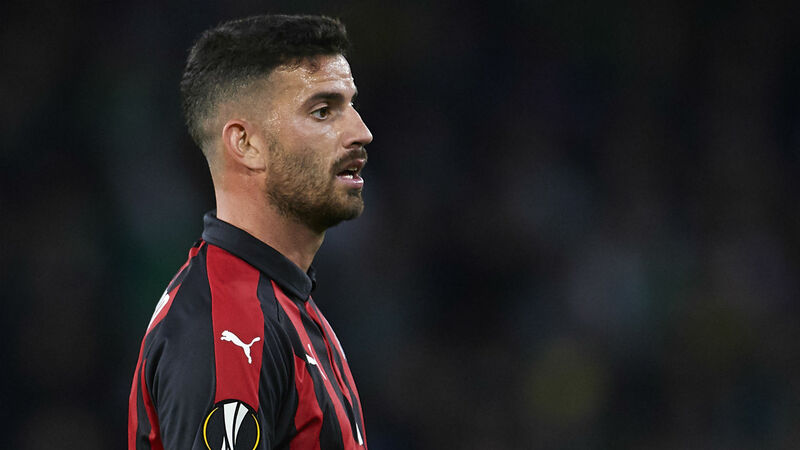 Musacchio suffered a heavy fall after colliding with teammate Franck Kessie during Milan's 1-1 draw with Real Betis in the Europa League on Thursday. There were panicked calls from Musacchio's teammates for the medical staff as he appeared to be unconscious - the back of his head hitting the ground. However, it is a knee problem that threatens to rule the player out for the remainder of 2018. A Milan statement revealed Musacchio "reported a trauma to his right knee that involved a lesion of the posterior cruciate ligament, an injury that will require 6 to 8 weeks conservative treatment." The statement also confirmed examinations to the head trauma "have been completed with negative results". Up until last Sunday's win against Udinese, the Argentine defender played every minute in Serie A this season for Milan. He now joins Lucas Biglia and Mattia Caldara, who are unavailable until 2019, on the sidelines while Ivan Strinic is out indefinitely with a heart condition. Furthermore, key players in Giacomo Bonaventura and Gonzalo Higuain have also missed recent fixtures. Currently fourth in Serie A, the Rossoneri will host league-leading Juventus on Sunday.